*You will be redirected to a third party website to purchase your tickets. Harlem Renaissance meets Damascus in Omar Offendum’s provocative blend of hip-hop and Arabic poetry. Personal narrative blends with poignant reflections on humanity in Syrian-American poet and rapper Omar Offendum’s beat-driven performance. Spanning the stylings of Syrian poet Kahlil Gibran to Harlem Renaissance great Langston Hughes, Offendum creates a one-of-a-kind world of rich and varied influences. With an artistic journey paralleling Syria’s shifting sociopolitical sands and the rise of social media, Offendum paves a compelling poetic pathway across cultural divides in this can't-miss performance. Want to learn more? 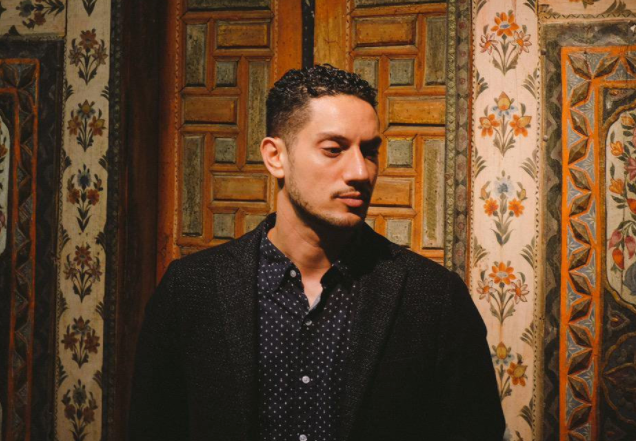 Join IJ and the Penn Museum on Thursday, April 5 for Omar Offendum in Conversation, a special event featuring Offendum and Penn Museum curator Lauren Ristvet. Inspired in part from the exhibition Cultures in the Crossfire: Stories from Syria and Iraq at the Penn Museum, tour the special exhibition with Lauren, hear a short performance from Omar, and engage in a conversation highlighting diverse connections between artistic and historic worlds. Admission: $5 in advance; $10 at the door. 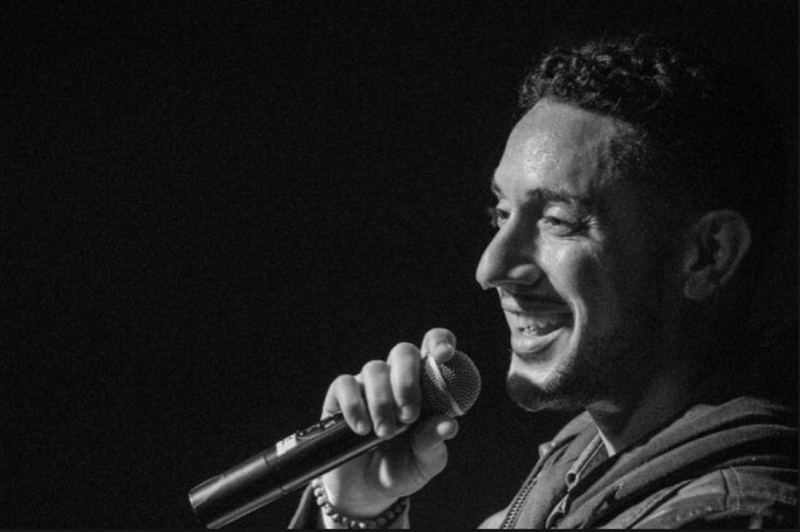 Omar Offendum is a Syrian-American hip-hop artist born in Saudi Arabia, raised in Washington DC, and living in Los Angeles. He has been featured on several major news outlets (Aljazeera / PBS / LA Times / Rolling Stone / VICE / NY Times / The European), toured the world to promote his ground-breaking music, helped raise hundreds of thousands of dollars for various humanitarian relief organizations, lectured at a number of prestigious academic institutions, and most recently been involved in creating several critically-acclaimed songs about the popular democratic uprisings throughout the Middle East & North Africa. He is currently hard at work on several new projects while touring to promote his solo release 'SyrianamericanA'.